New Delhi: Cotton seeds that were carried in a bucket-like tin to the far side of the Moon by a Chinese spacecraft sprouted, marking the first time that humans have grown plants in off-world conditions. Update, January 16, 9:30 pm: The plant has died. The Guardian reported that as the temperature on the Moon’s far side dropped below -170º C, “its short life came to an end”. The scientists who had setup the experiment (details below) had apparently anticipated this outcome. The Chinese spacecraft Chang’e 4 landed on the far side of the Moon on January 3. It carried with it a seven-inch tall bucket-like can that contained air, water, soil and seeds of potato, cotton and Arabidopsis (the mustard family) plants. On January 15, China’s state-owned television network tweeted that the cotton seeds had sprouted. 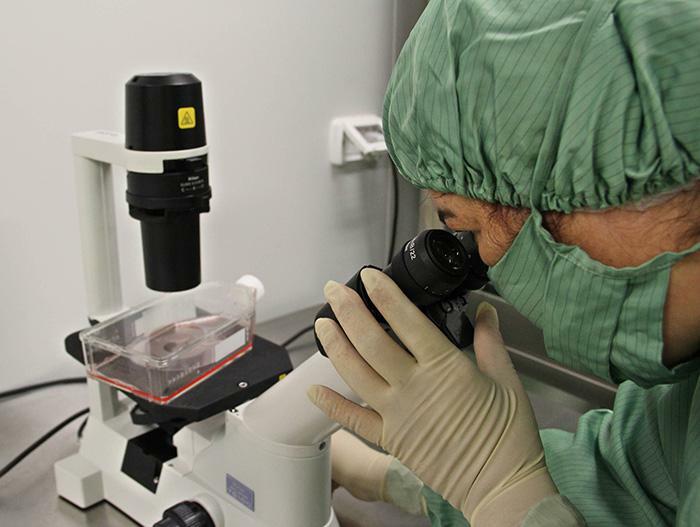 Where is Cuban science headed? For the first time, Indian palaeontologists have unearthed hominoid ape fossils from localities in Gujarat. The researchers consider the finding to be important because it is the first proof of the presence of apes outside the Himalayas. 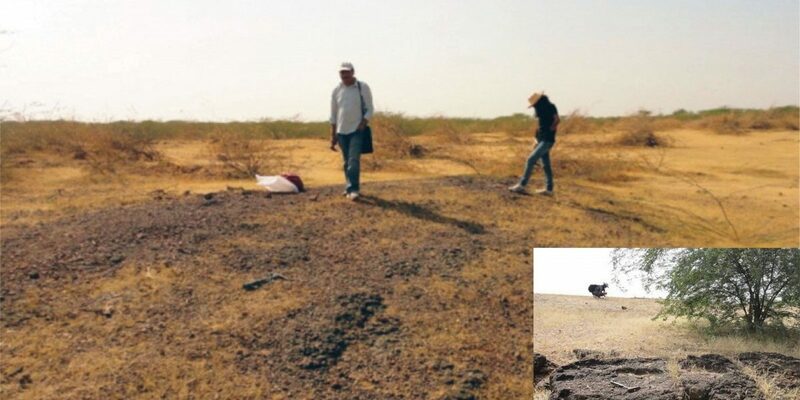 “Such localities are globally rare and every new locality brings a lot of excitement,” says Ansuya Bhandari, a palaeontologist at the Birbal Sahni Institute of Palaeosciences, Lucknow, who found the fossil and led the study. Active galaxies are some of the most luminous and impressive objects in the sky. 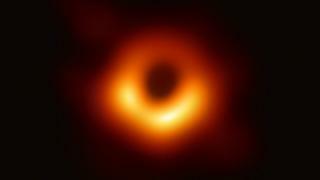 They tend to be massive, distant and emit extraordinary amounts of energy as material falls into the supermassive black hole that lurks at their centre. 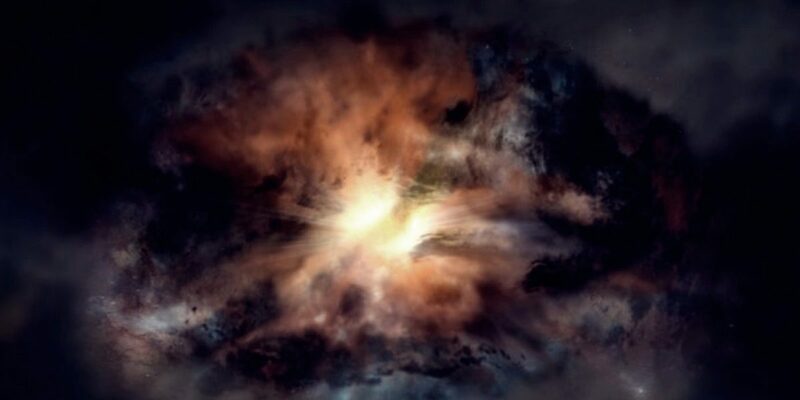 Astronomers have recently discovered that some of them are also hidden from plain view by huge amounts of gas and smoke-like dust. But it is unclear how these rare objects form and feed. 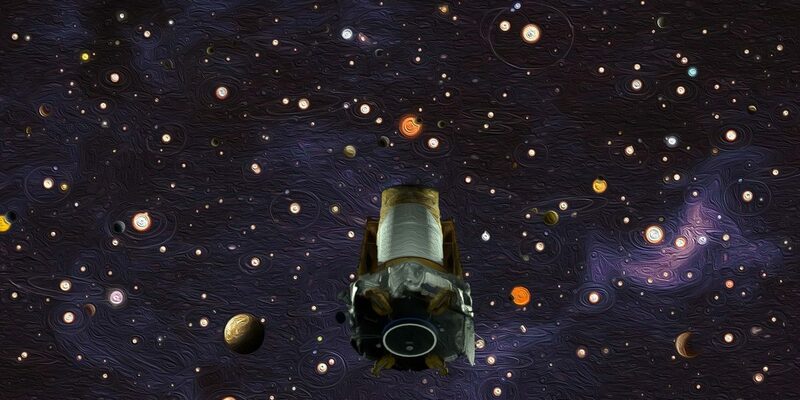 NASA has called time on its iconic Kepler Space Telescope. It was the most prolific planet-hunter ever engineered by humans, and it out of fuel after nearly a decade of amazing discoveries. The timing of NASA’s bidding Kepler goodbye – November 15, 2018 – coincides with the 388th death anniversary of Johannes Kepler, the German mathematician discovered the laws of planetary motion. It was after him that the doughty little spacecraft was named. 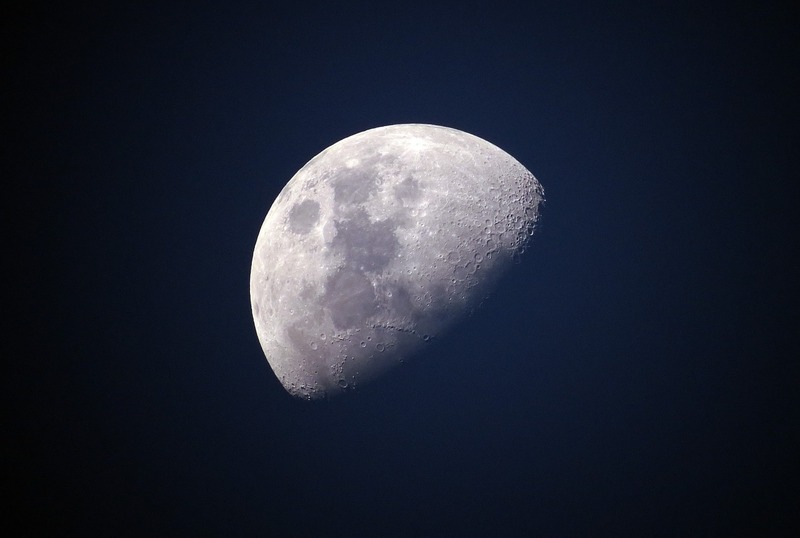 Earth Has Many Natural Satellites – but How Many Can Be Called ‘Moons’?